It includes the agency’s operation goals of preventing the introduction of CWD into Tennessee. A risk assessment system that will maximize early detection of the disease and minimize its impact in the event a positive CWD deer or elk is detected. The final step is to develop an extensive communications strategy to address all aspects of outreach on CWD. The next CWD plan update is scheduled to be made in two months to the commission at its September meeting. Fisheries chief Frank Fiss spoke to the TFWC about the black crappie caught in Loudon County pond that is a new state record and a potential world record. Lionel “Jam” Ferguson from the East Tennessee community of Philadelphia landed the 5 pounds, 7.68 ounces fish. It was recently verified through genetic testing that the crappie caught May 15 was not a hybrid. Fiss said it is hopeful the new record holder will be able to attend a future TFWC meeting. Boating and Law Enforcement Division chief, Darren Rider, provided boating statistics through the July 4th holiday from the start of the year. There have been 14 boating-related fatalities and 65 total accidents which have resulted in 22 injuries. TWRA Assistant Director Chris Richardson provided a positive status report on the ongoing elk raffle. 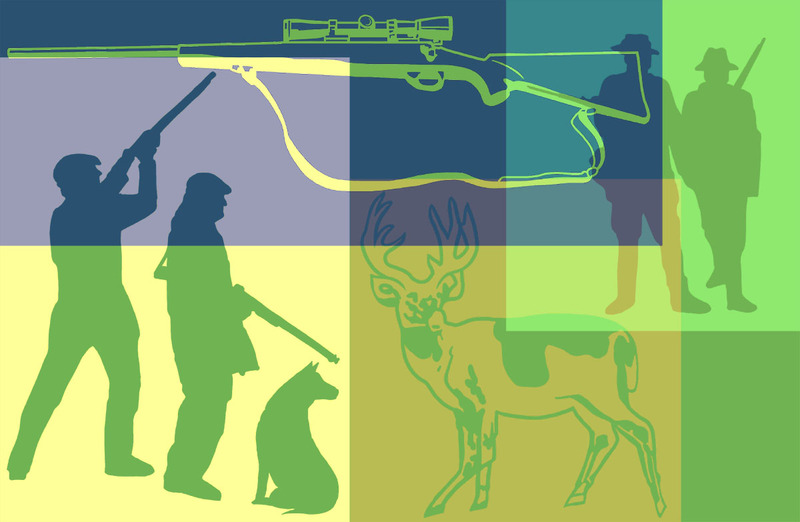 The raffle, which replaced the online auction, will continue through Aug. 15 and is being coordinated by the Tennessee Wildlife Resources Foundation. The raffle tickets are $10.00 each. Since the elk hunt was implemented in 2009, TWRA has donated a permit to a Non-Governmental Organization for an individual to join other participants who are chosen from a computer drawing. The TFWC will hold its next meeting August 23rd-24th in Nashville at the TWRA Region II Building.